Pieter Ligthart is a Managing Director with executive search and leadership assessment firm Russell Reynolds Associates. Pieter advises his clients on recruiting and retaining outstanding and impactful leaders, and helps them mitigate the risks associated with senior level appointments. Prior to joining Russell Reynolds Associates, Pieter was a HR director with Royal Ahold. He started his career as a consultant with McKinsey & Company. 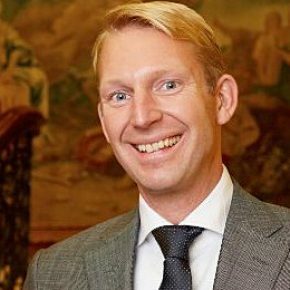 Pieter received a Master of Science degree in Applied Physics from Delft University of Technology and a MBA degree from INSEAD in Fontainebleau, France.